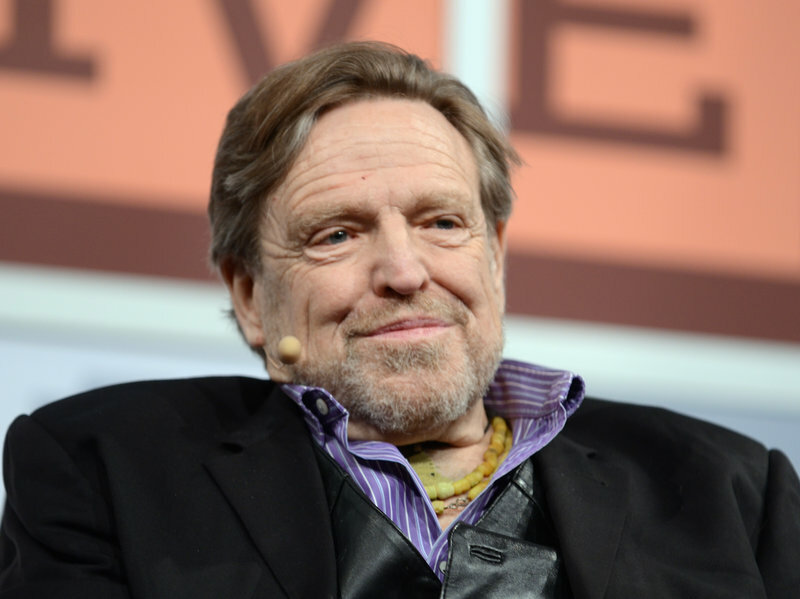 Electronic Frontier Foundation co-founder John Perry Barlow has died. The foundation announced the news in a recent press release, saying Barlow passed away quietly in his sleep on February 6. He was 70 years old. Barlow was born in Sublette County, Wyoming, on October 3, 1947. He graduated from Wesleyan University in Middletown, Connecticut, with a degree in comparative religion. In 1990, he co-founded the EFF alongside John Gilmore and Mitch Kapor in an effort to promote Internet civil liberties. EFF Executive Director Cindy Cohn said Barlow was sometimes “held up as a straw man for a kind of naïve techno-utopianism” that believed the Internet could solve all of humanity’s problems without causing any additional issues. Having worked with Barlow for the past 27 years, Cohn states that nothing could be further from the truth as Barlow knew that new technology could create and empower evil as much as it could create and empower good. In 1996, Barlow published a paper called, “A Declaration of the Independence of Cyberspace,” in which he argued against government regulation of the Internet. The document remains online at the EFF’s website. Aside from his cyber activism, Barlow is also known for his collaboration as a lyricist with the Grateful Dead. He’s credited with writing several of the band’s most well-known songs including Cassidy, Estimated Prophet and Black-Throated Wind. Barlow is survived by his wife Elaine and their three daughters.